New asset trackers from ATrack – AS3B and AS3P have 4100 mAh Li-ion batteries that can last up to 54 days with 1 report a day. The devices have 1-Wire protocol and can also support RS232 interface to connect accessories such as RFID reader. 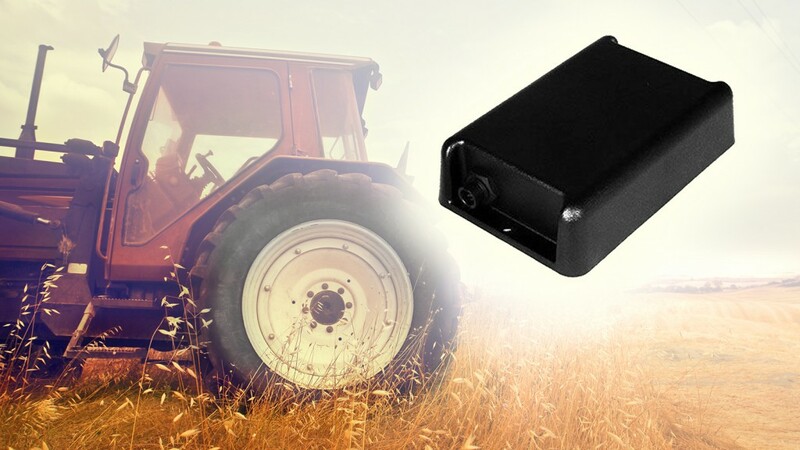 The housing of these models has the IP67 level of protection that makes the use of new trackers suitable for various missions: heavy-duty equipment monitoring, mining assets tracking, oil assets tracking etc. The only difference of the models is that AS3B has internal antenna while the AS3P has an external one. Have you tried ATrack? Share your experience with us, leave a comment below.